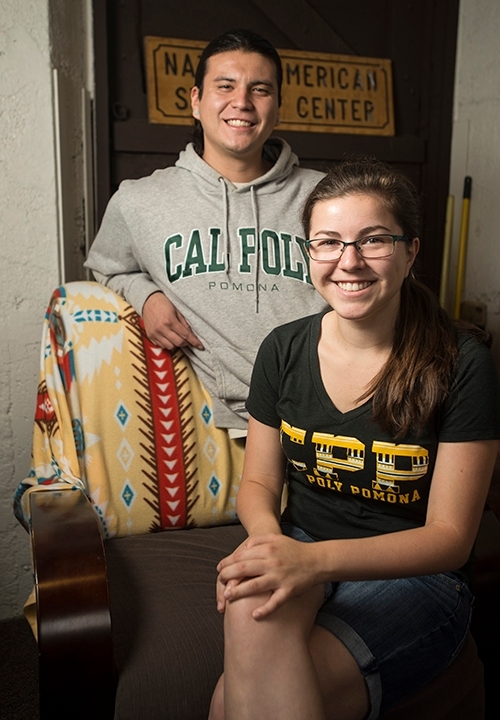 The mission of the Native American Student Center is to support the academic achievement and personal success of Native American students while promoting traditional culture at Cal Poly Pomona. Provide support to Native American students at Cal Poly Pomona. Serve as resource to campus community on Native American culture and issues. Create innovative learning-centered opportunities to develop students to become leaders in a global society. Outreach, recruitment, and retention and graduation of Native American students at Cal Poly Pomona. To learn more, visit Native American Student Center website.